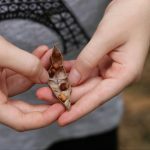 Starting October 12th, this great 6 week program for home schooled kids, being held over six Friday mornings, is a great opportunity for kids to experience nature connection. At the homeschool pro gram, we will have spider expert Robert Whyte joining us. Robert is the co-author of ‘A Field Guide to Australian Spiders’. 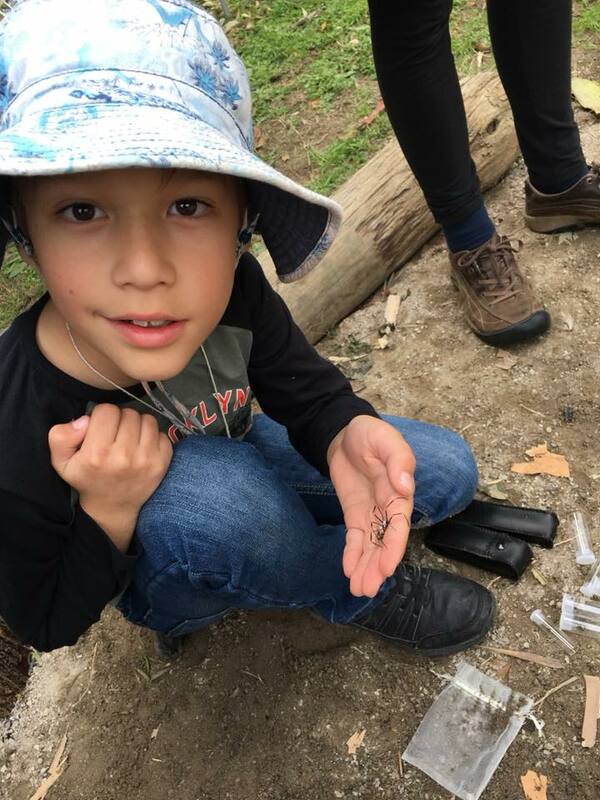 Last time he joined a program he had the Earth Kids collecting dozens of spiders, which he helped to identify. The children were very enthused about activity! We will have Bill Lowah as a special guest presenter. Bill is a Torres Strait Islander who is on the farm’s First Nations Advisory Group. 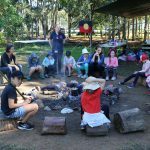 He is a wonderful story-teller, and we look forward to him sharing some of his culture and stories with the Earth Kids. 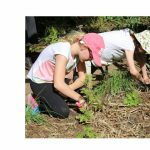 Our Earth Kids programs are about supporting kids to become ‘nature smart’ – to have the knowledge, understandings and skills to engage in creating a more sustainable world – in a fun and interactive way. 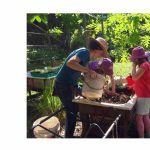 They are experiential programs of outdoor discovery, in which children learn about the animals and plants at the Farm through observation and supported questioning; explore Indigenous knowledge; experiment with Earth Arts and bushcraft skills; and put permaculture into practice. 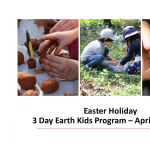 Each program differs according to the seasons and to include a diversity of activities. 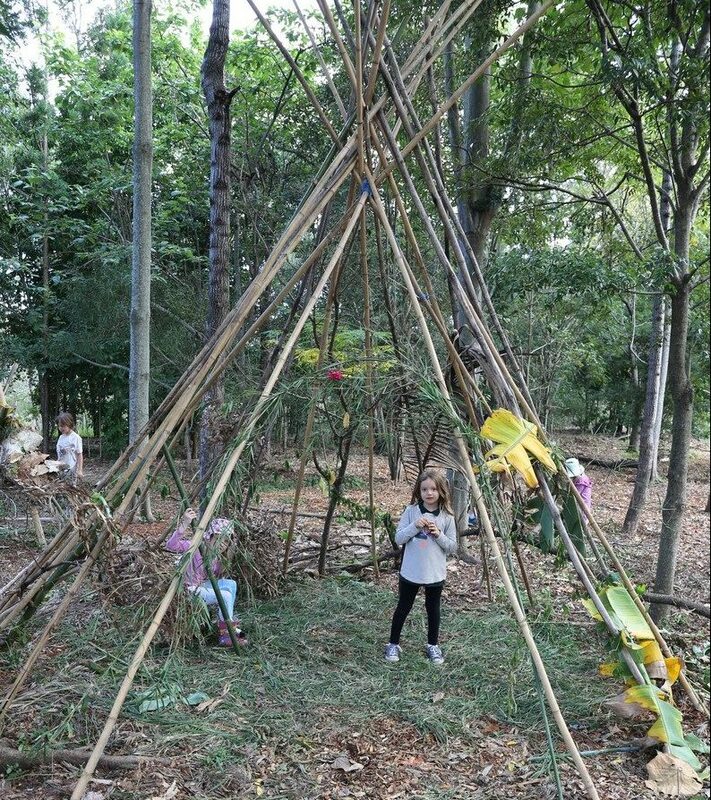 Along with the guest presenters we’ll also be doing shelter building, fire making, Earth arts, learning about birds and plants at the farm, and experiencing Earth connection practices and games. 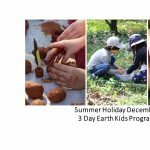 We welcome volunteers on our Earth Kids programs. Non-parent volunteers are required to have a current blue card.